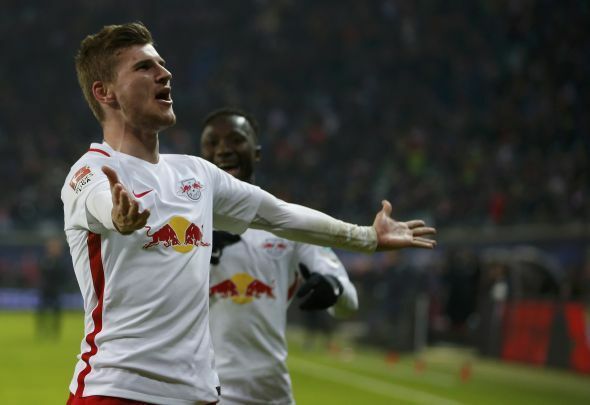 Former Liverpool player Jan Aage Fjortoft has claimed that there is a ‘hot’ rumour Germany that Liverpool are going to sign Timo Werner. He states that he watched the player live on Friday and that he was “brilliant”. Fjortoft went on to say that if Klopp did manage to sign the 22-year-old centre forward from RB Leipzig, that it would be the ‘signing of the summer’.